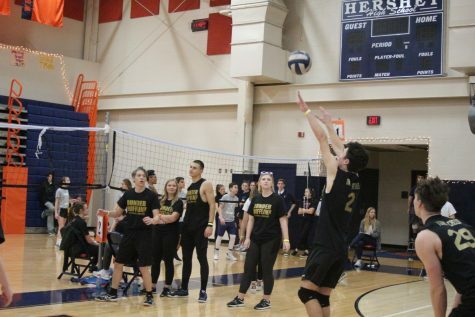 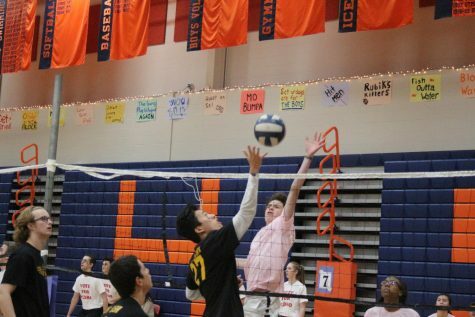 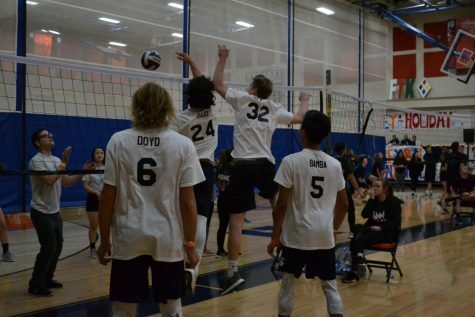 These are photos taken by the Broadcaster Staff during the 12 O'Clock hour of the 2018 HHS Holiday Charity Volley Ball Tournament. 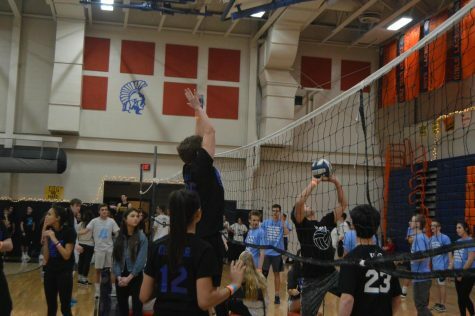 These are photos taken by the Broadcaster Staff during the 11 O'Clock hour of the 2018 HHS Holiday Charity Volley Ball Tournament. 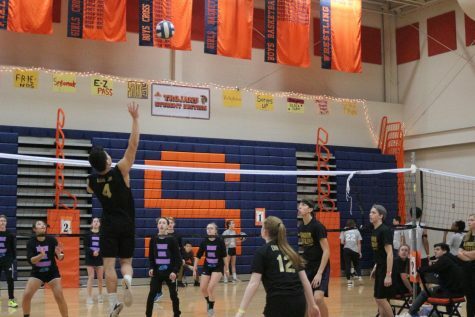 These are photos taken by the Broadcaster Staff during the 10 O'Clock hour of the 2018 HHS Holiday Charity Volley Ball Tournament.